The Rise of Nivin Pauly and the success of Premam! 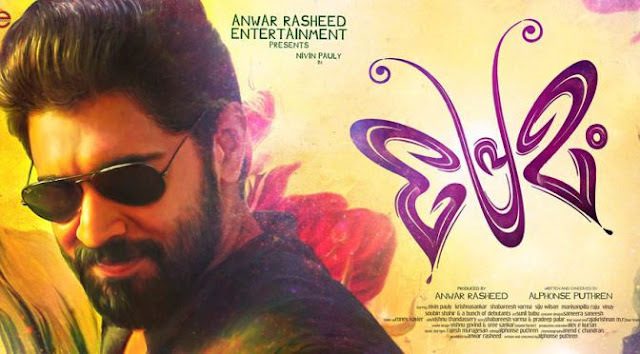 Premam is probably now in its sixth week – blasting past all past records in the box office, romping away to be a cult movie now. I saw the movie late – yesterday. And I say this with no hesitation. Nivin Pauly is a star. It's been a while since I've read a good thriller. a genuinely shivers-down-the-spine kinda book that delves into the psyche - belonging to the good old school of psychological suspense - and keeps me up way beyond my sleep-time. The Quality of Silence fits the bill perfectly. I got this book on NetGalley during an early promo-giveaway in exchange for an honest review. 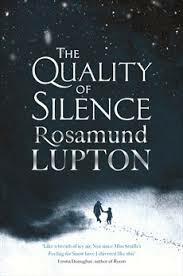 This is my first Rosamund Lupton book and definitely not the last ever. This chilling thriller that follows the travails of a mother-daughter duo in the icy barren expanses of Alaska as they try to track down their husband/father lost after a deadly accident in the wild reads like a tight-rope walk with no leeway for a single false step - the plot is interesting yes but it's the characterization of the mother-daughter duo that really won my heart. Especially Ruby, the deaf girl who's so brave, kind and retains her child-like purity in a world of evil. Despite all her problems. Jo Fletcher books from Quercus Publishing has always come out with great books in the speculative fiction genre - unearthing gems like Aidan Harte, Sarah Pinborough, Mazarkis Williams to name a few. They can proudly count Iceland-born London based Snorri Kritjansson in that rank. A find, a very fine one at that. 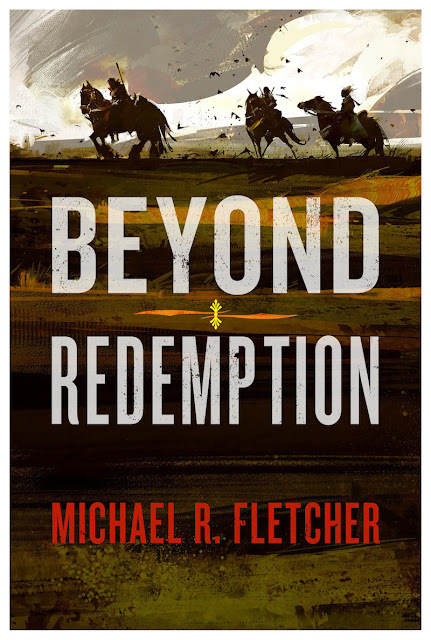 Beyond Redemption by Michael R Fletcher is a book that will feature in the "Best of Lists" for a lot of fantasy lovers in 2015. It is a startlingly original story - cloaked in bloody violence and grim darkness yes but where it absolutely scores is the evocative world-building and the fantastic characterization that is second to none. Full of hard men and women in a world gone mad where your beliefs define reality and then again, nothing is ever real. 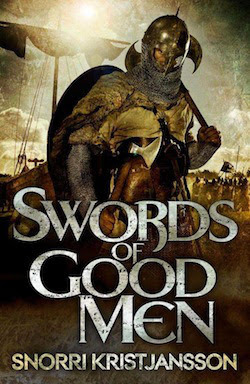 A historical fiction based against the backdrop of the War of Roses - a reimagining well done. Grim, cold and brutal - If ever a war-novel was called atmospheric, then this one fits right into that mould. 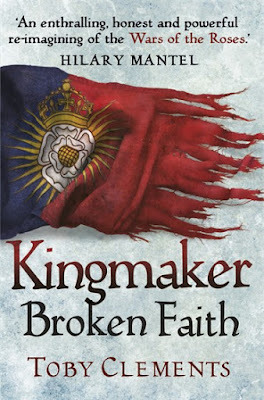 I got a NetGalley approved copy and Hilary Mantel's faith in Toby Clements' ability was enough to spur me on with the reading. And the writing - Damn, it's good - kept me glued to the happenings as the War of Roses played out in the background to another intense personal drama about two lives unfolding in the shadow of this war. It's raw and heart-rending - the story of Thomas and Katherine; A searing narrative that will definitely stay with you after you've closed the book. I confess I haven’t read Christopher Golden before – But having raced through Tin Men in a day (in one friggin’ DAY people. That’s how addictive the writing is! ), he is definitely a tour-de-force to be reckoned with. 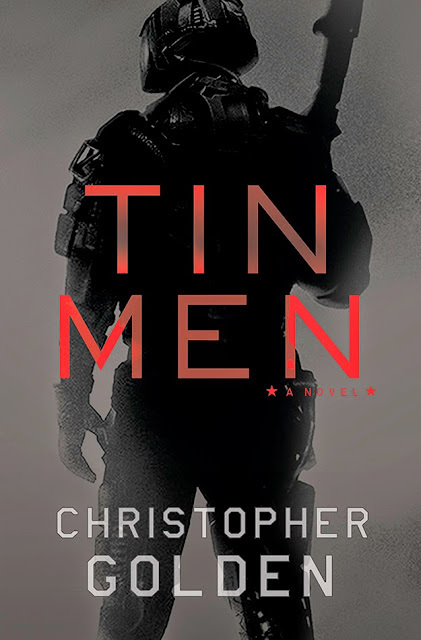 Science-fiction mixed with global politics and tonnes of blistering non-stop action: On the surface, Tin Men is a book that delivers gobs of all this. But dig a bit and it raises questions galore.